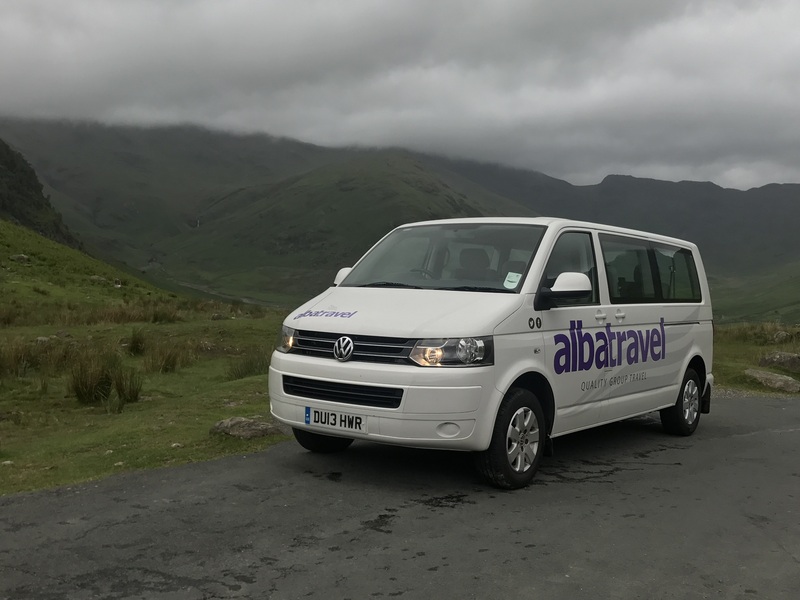 Alba Travel is a leading coach and minibus operator from near Penrith in Cumbria, within close vicinity of the Lake District National Park. We provide group travel for lakes tours, private hire, weddings, airport transfers, corporate work and cycling transfers. We are a family run business situated to the north-east of Penrith in the picturesque Eden Valley. We run a dedicated and knowledgeable work force and a modern, well maintained fleet of vehicles. We are very flexible and versatile with our approach to business, and are continually awarded with compliments of our personal style of operation. 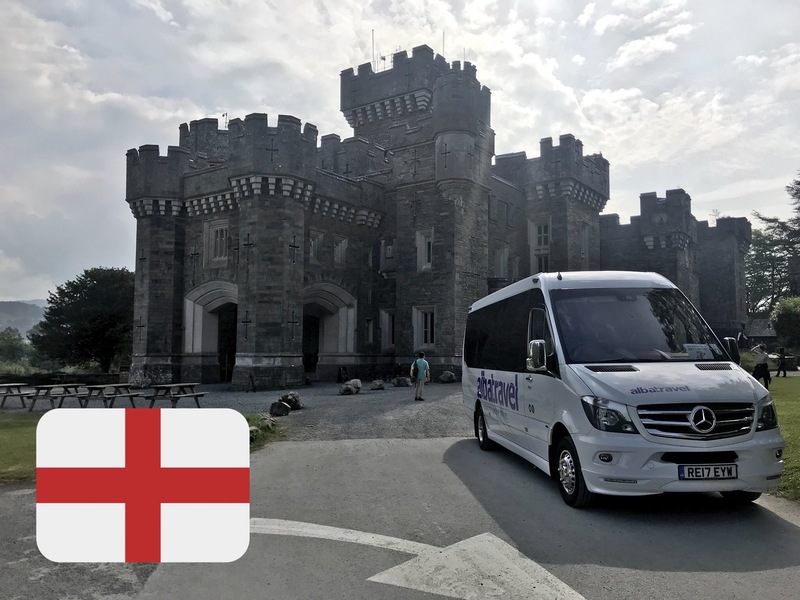 Our company portfolio includes weddings, airport transfers, lakes tours, day trips and short breaks within the United Kingdom, and as a company we have the potential to organise excursions in to Europe and Ireland. Our fleet of vehicles range from 8 seater to 56 seater coaches that are all less than four years old. Many include added luxuries such as DVD players, CD players and the latest in passenger comfort and safety technology. Alba Travel currently holds a International licence. "It was a fab, clean minibus which exceeded expectations. The driver was really lovely. Very friendly, and a true gentleman. We will definitely use Alba Travel again. Thank you." "I picked Alba Travel off the internet and from the quick response to my request I felt confident that they would deliver. I only needed a short journey to and from a factory during a conference I was running in the Lake District. The driver arrived at the hotel on time, the bus clean and the driver very helpful. I needed to read out some Health and Safety instructions for the factory visit and the driver set up the microphone for me to do this. This was one part of the conference which was stress free!!! Thank you." "All went very well. Bus on time, driver very professional, helpful and friendly. Vehicle was spotless and very comfortable indeed. We were absolutely satisfied - an excellent service." "We were satisfied with the company and the drivers, but the space for the luggage was to small"